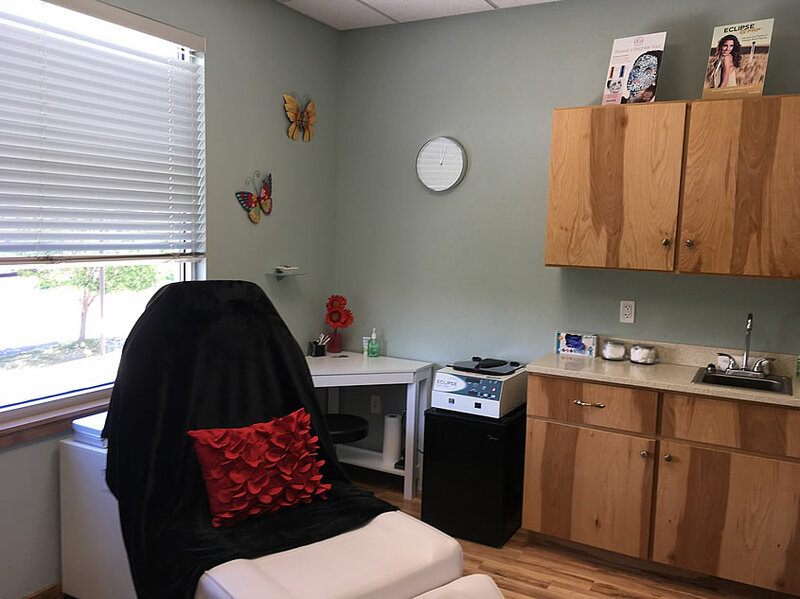 Offering physician regulated treatments, I want to help you achieve your beauty goals and I strive to assist you in looking and feeling refreshed and healthy. Serving Durango and our surrounding mountain area I understand that natural aging and the Colorado climate pose a challenge for our skin. My mission is provide the most advanced, minimally invasive results in a professional yet comfortable environment. With over 15 years of experience in the nursing field, I have the qualifications and the proficiency to help you improve your appearance and self-confidence. 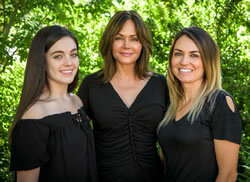 I understand that cosmetic procedures are very personal (and sometimes a little scary!) so I strive to answer all of your questions while providing guidance to help you achieve your youthful look. Come in and let me design a therapy to fit your individual needs and budget. I offer free initial consultations and monthly specials. 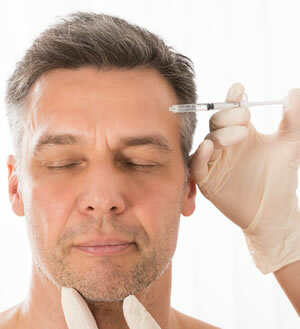 Botox works to smooth the muscles by blocking nerve impulses. It involves a few tiny injections. 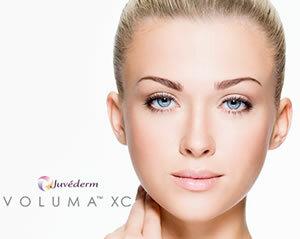 A non-surgical procedure where a doctor or nurse injects the PRP substance, which includes parts of the client’s own blood, into various areas of the client’s face in order to treat wrinkles, acne scars, and give the patient a younger rejuvenated appearance. As we age, our faces begin to show the effects of gravity. Underlying tissues that keep our skin looking youthful begin to break down, often leaving laugh lines, smile lines, crow’s feet or facial creases over the areas where muscle movement occurs. Injectables or soft tissue fillers can help in these lines and creases, restoring a smoother, more youthful-looking appearance.